YOUR PRIVATE "GET-AWAY" CLOSE TO THE CITY! 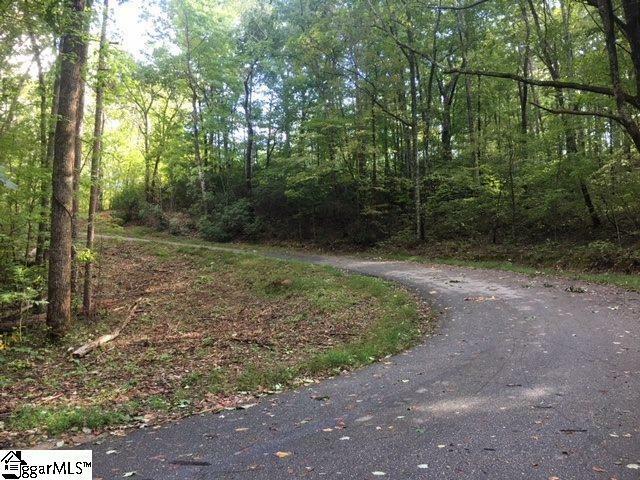 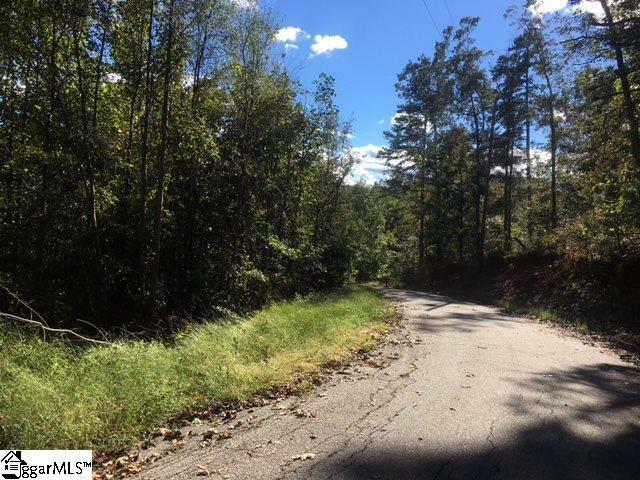 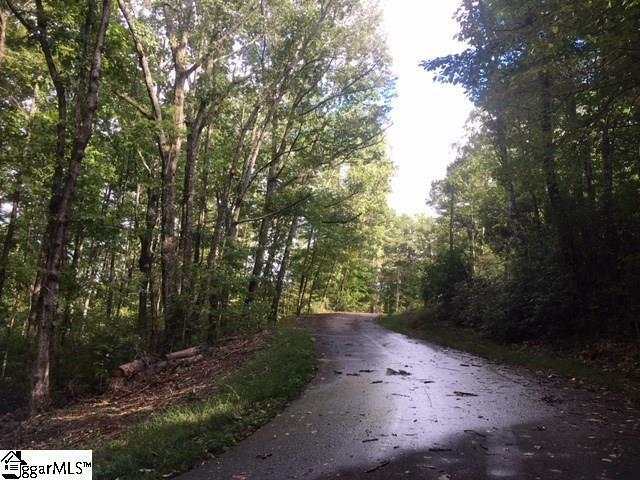 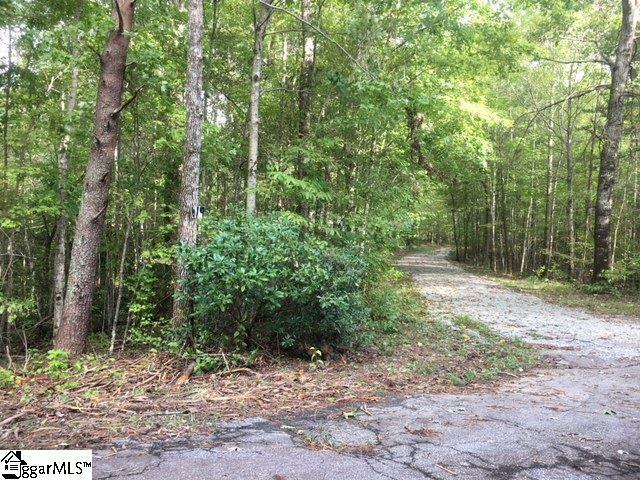 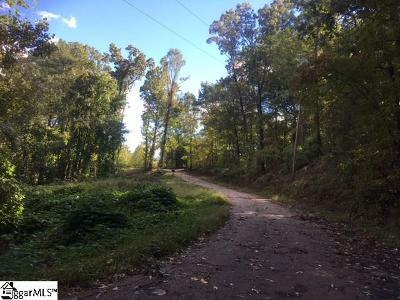 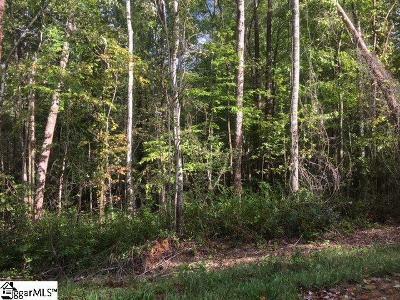 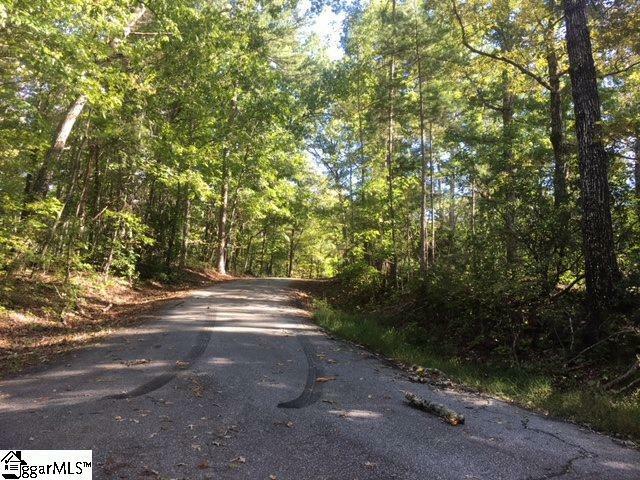 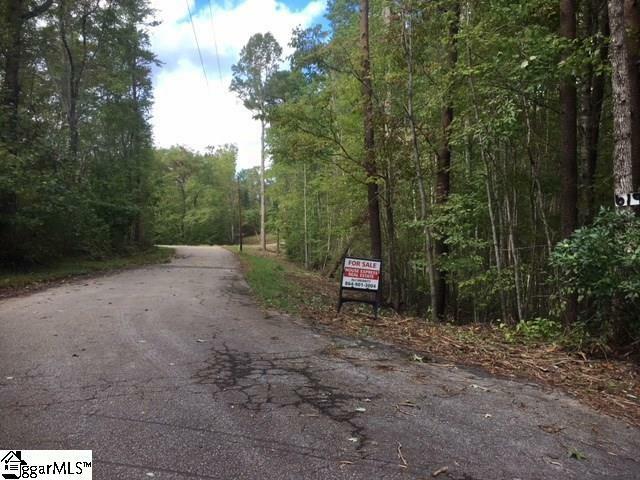 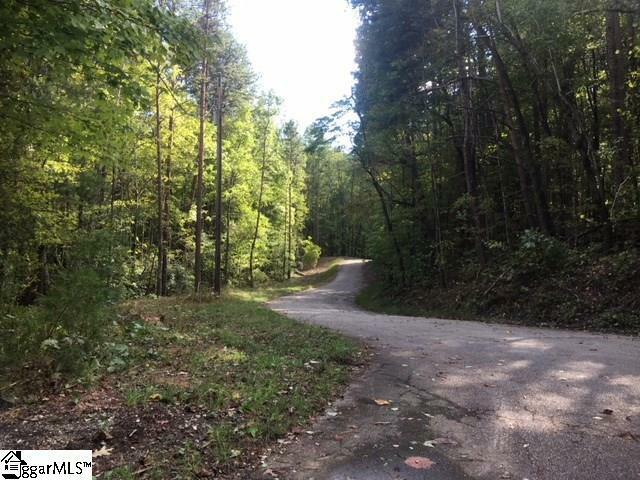 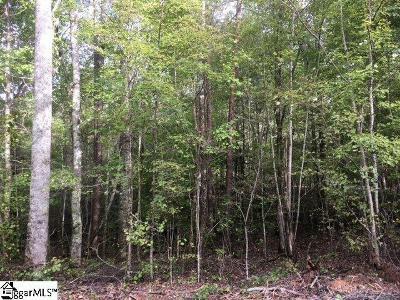 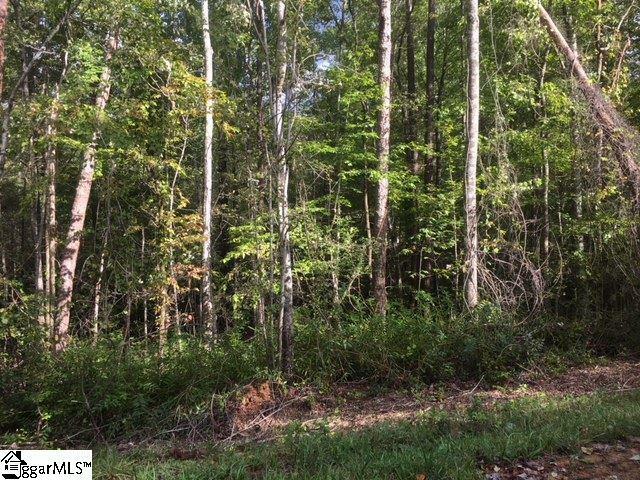 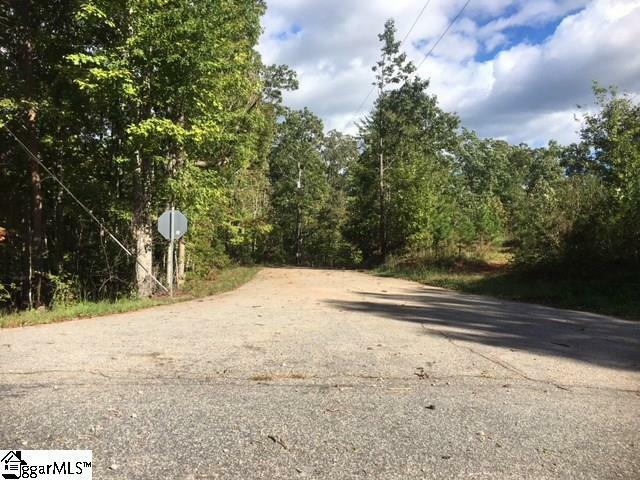 You&apos;ll really enjoy wooded privacy on this GORGEOUS, corner lot. 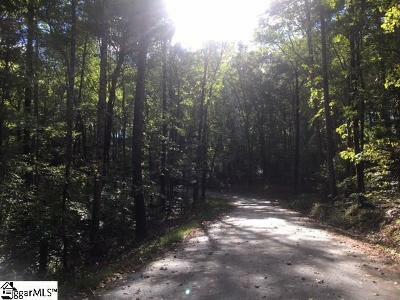 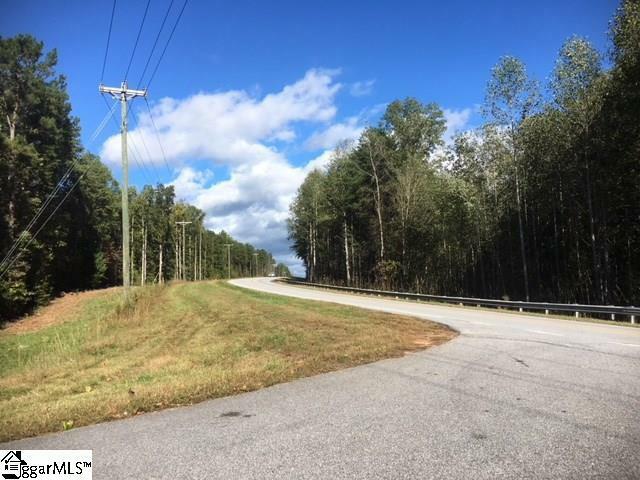 PERFECT for your DREAM HOME or your CAMPER, conveniently close to Marietta & Travelers Rest Shopping & Dining District. 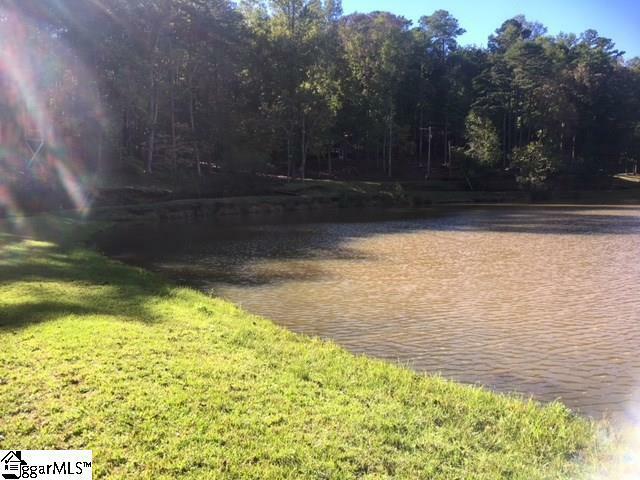 Wonderland Range offers a small Club you can join to have access to the nearby Swimming & Fishing Lake. 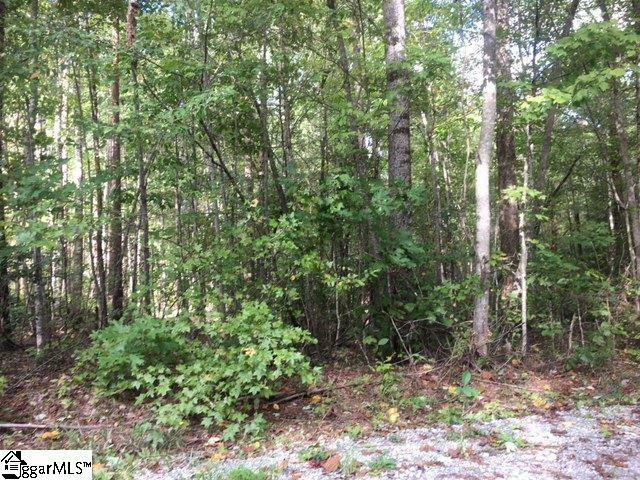 (Membership is not included w/ sale.) There are Local Attractions GALORE nearby: Swamp Rabbit Trail, Bike or Walk all the way to Downtown Greenville; Cliffs @ Mountain Park Golf Course (2.16 mi), Cliffs Valley Golf Course (3.13 mi), Jones Gap State Park (3.3 mi) & Caesars Head State Park (4.69 mi). 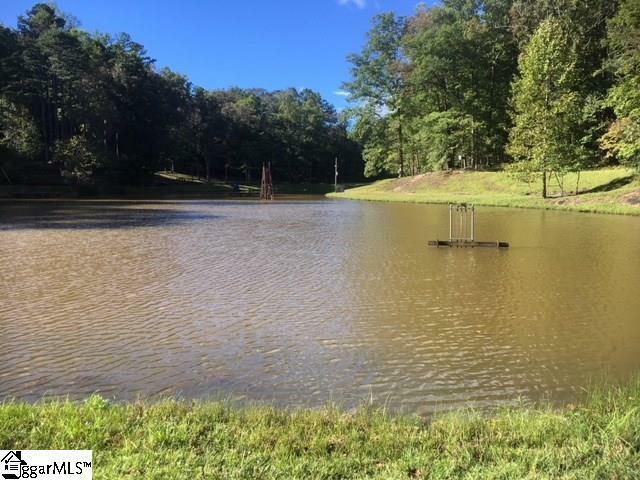 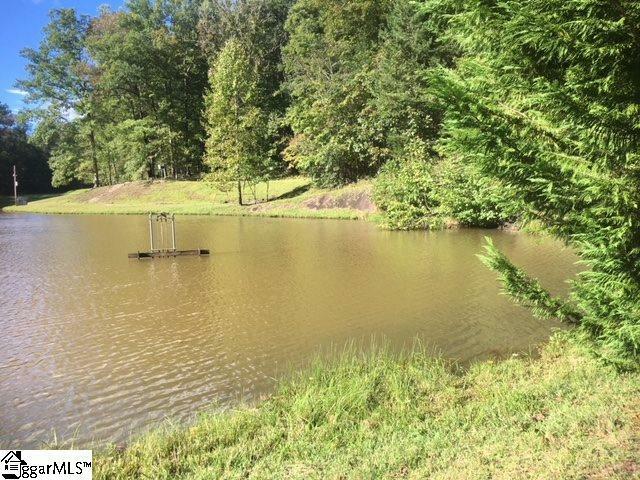 Lot will require a well & septic system if building a home. 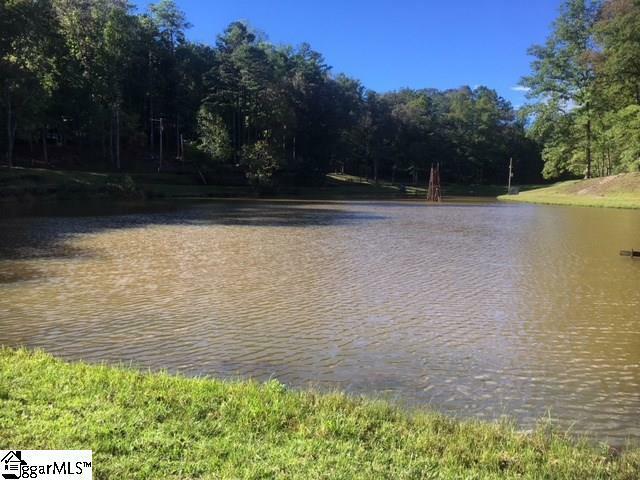 Super location for Camping, Hiking & Enjoying the GREAT OUTDOORS!